Dominique Gelin is a comedian and writer based in Oakland, California. She enjoys offering strong opinions on stupid things, -isms, and jerks. It’s all very fascinating. She has performed at the All Jane Comedy Festival, Boston’s Women in Comedy Festival, SF Sketchfest, KQED, and others. She also touched the stage of a really famous comedy club that one time. You can find her @dominique_gelin on Twitter & Instagram, or at dominiquegelin.com. Nori Reed isn’t just a stand-up comic & writer living in Oakland, California. Nori is a lifestyle. 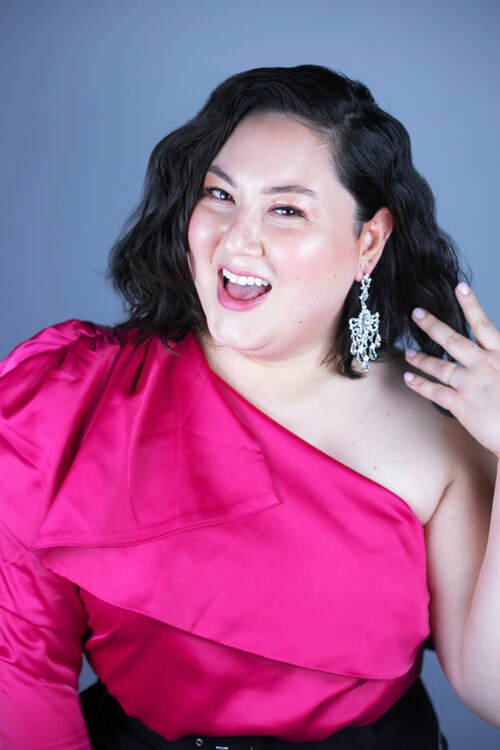 When she isn’t perfecting her skin care routine or thinking about the devastating impact of U.S. imperialism, Nori performs regularly at the finest San Francisco Bay Area comedy spots. 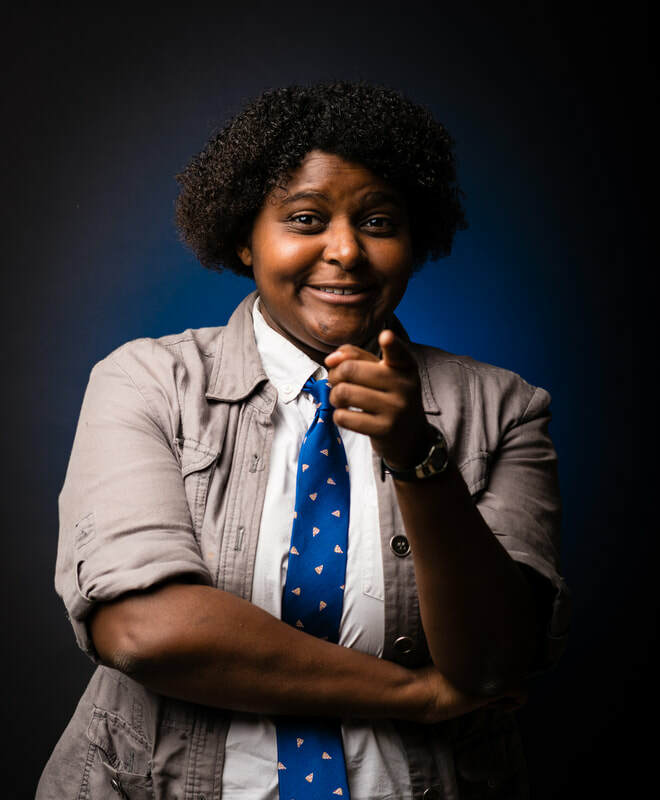 Nori has featured at SF Sketchfest and was awarded the 2019 Diversity in Comedy Writing Fellowship at Killing My Lobster SF. She is not Japanese. She's on Twitter an instagram as @noriessence and online at norireed.com. Man Haters was started at The White Horse in 2015 by Irene Tu and Ash Fisher. Please email Irene or Man Haters via our contact page for all booking and touring inquiries.